Please take the time to look through the website to get an idea of the photography services offered to decide which type of Session would be best for your needs, Family, Children, Seniors or Couples. The Session Fees tab also has all the pricing information for you. A $100 retainer fee is due at the time of booking in order to hold your Session date and time. I will not be able to confirm your session until the fee has been received. The retainer fee will be applied to the total cost of the session. 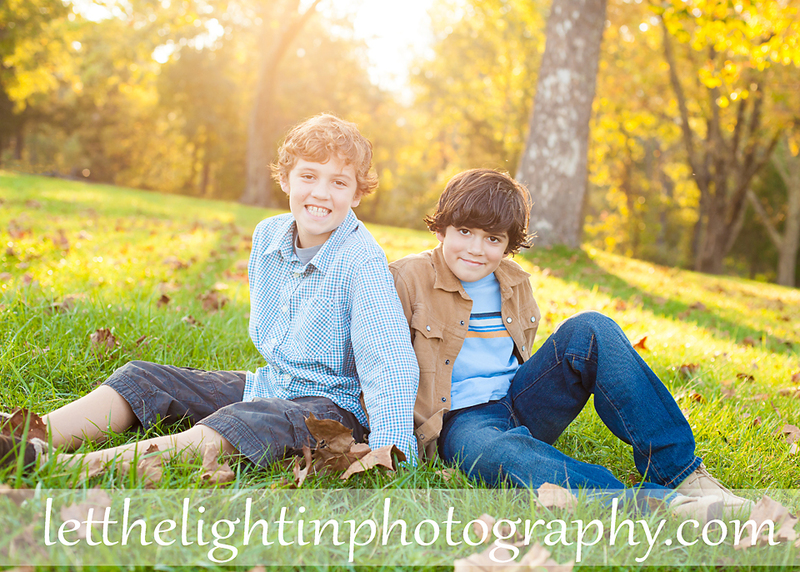 I understand that family situations arise and children become sick, we can reschedule your session. If you need to reschedule, please contact me as soon as possible so that I can provide another date for you. However, retainer fees are non-refundable. For our standard rates and fee list, please refer to the Session Fees Tab. Preparing for a photo session need not be a stressful event. We will have a Pre-Session discussion to talk about the personality of your family, location choices, images you would like to have captured as well as clothing choices. Remember, our session together should be low stress, FUN and enjoyable for your family. We want to capture your family at their best. Together, we will take our time and allow breaks as needed to have everyone happy and smiling.